Welcome to the Lost Streams of New Westminster Project which is a collaboration between the Department of Geography and the Environment, Douglas College and the City of New Westminster. 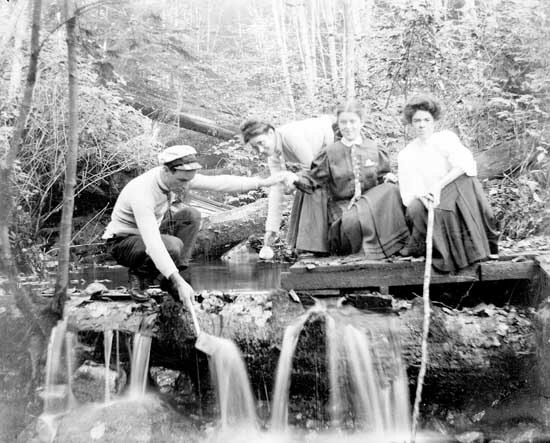 This website provides information on the history and location of lost streams. We welcome anyone with an interest to explore the pages that contain maps, photos and text. It is organized into geographical neighbourhoods and a brief timeline is also included. Your comments about the project are most welcome and we hope to be able to update information. 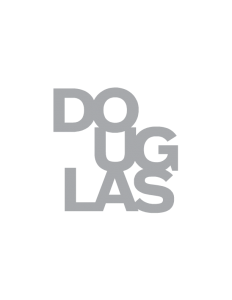 We would like to acknowledge the funding provided by the Douglas College Research and Innovation Office that enabled the research to be conducted and website to be developed. The City of New Westminster provided support and advice as well as valuable historical information through the City’s Museum and Archives and Public Library. Several members of the community have provided both written and oral information for which we are grateful. Colleagues and students in the Department of Geography and Environment provided ideas and support, in particular, Earl Noah, who contributed material for the City’s timeline, Rini Sumartojo for historical maps and Jennifer Graham for her editing skills.